in the tutorial "Mixing an Orchestra"
These are zip-files that contain more or fewer audio files that you can use to create the specified orchestral mixes. I am happy to make the files available to all to practice. 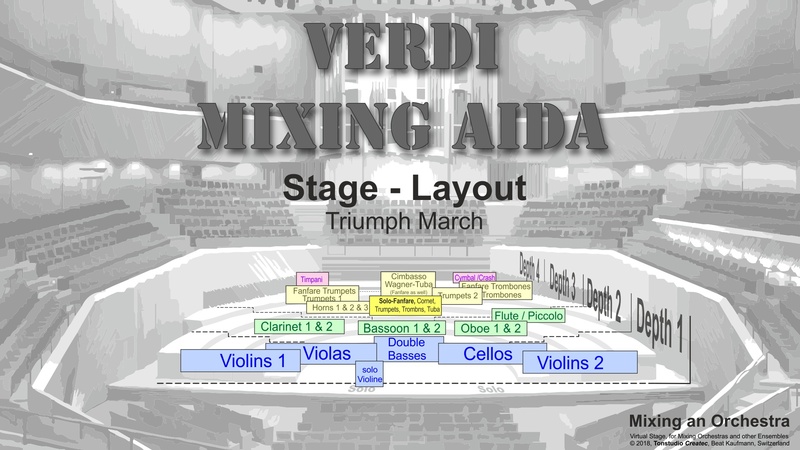 The tutorial "Mixing an Orchestra" uses these files in a variety of exercises (compression, panning, EQ tasks, mixing whole instrument sections, etc.). Attention: The files are for personal use only. No money may be made with it. 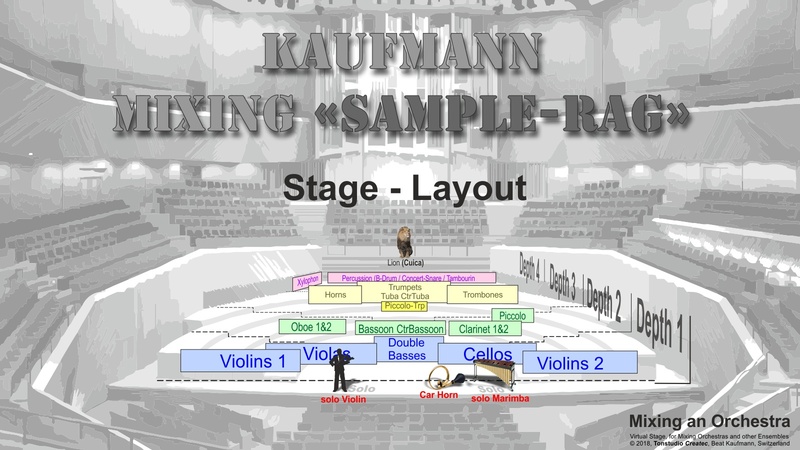 im Tutorial "Mixing an Orchestra"
Es sind Zip-Dateien, die mehr oder weniger Audiofiles enthalten, mit denen man die angegebenen Orchester-Mischungen herstellen kann. Gerne stelle ich die Files allen zur Verfügung, um damit zu üben. 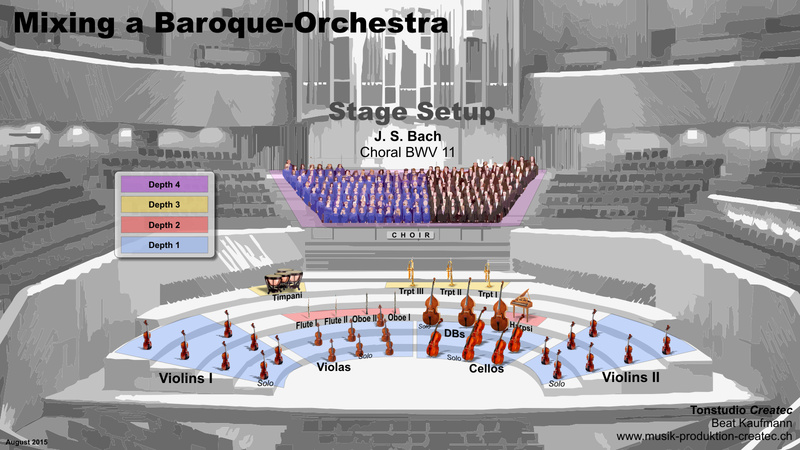 Das Tutorial "Mixing an Orchestra" verwendet diese Dateien in verschiedensten Übungen (Compression, Panning, EQ-Aufgaben, Mischen von ganzen Abschnitten etc.). Achtung: Die Files sind nur für den persönlichen Gebrauch. Es darf kein Geld gemacht werden damit. 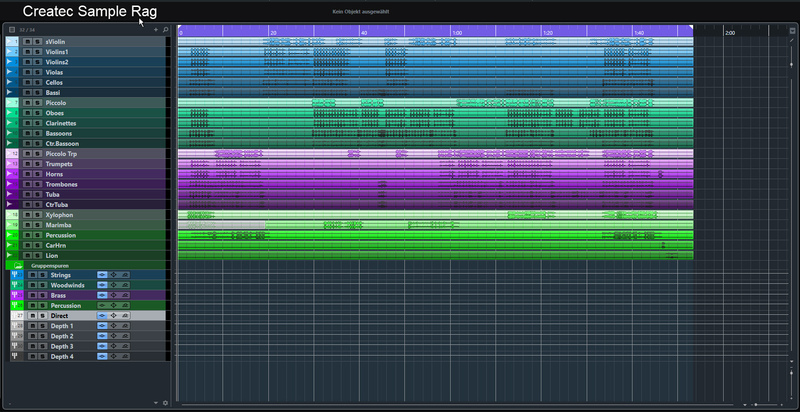 And this is how it sounds after mixing and mastering so that it sounds similar to the original. Please keep in mind that I did not have any original music notes. Ihr Browser unterstützt HTML5-Audio-Clips leider nicht. Bitte aktualisieren Sie Ihren Browser. Your Browser does not support HTML5 Audio Clips. Please update the Browser Software. 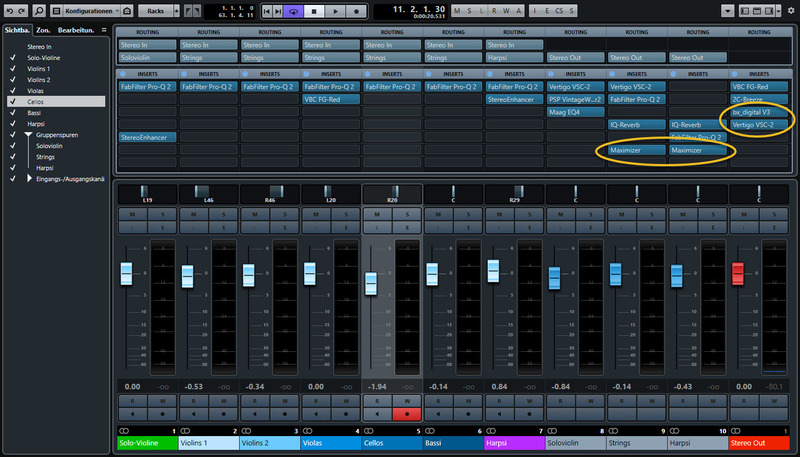 Createc_Mixing_an_Orchestra_BWV1041.zip (260MB) ...ready for a nice Mix. 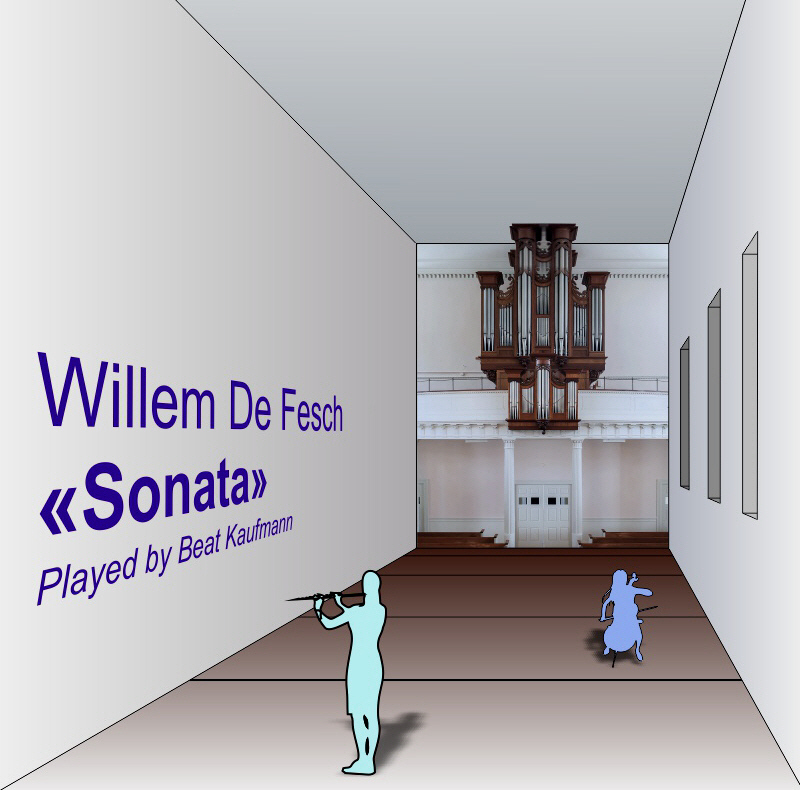 This is an excerpt of a famous Bach Violin Concertos. 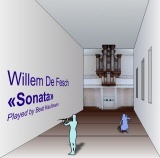 In the Mixing Tutorial I explain my mix in detail - as well as the mastering process. 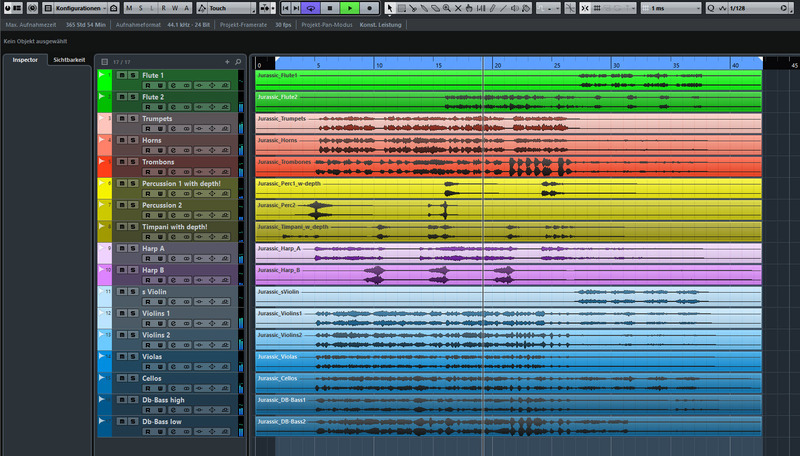 This was the "real recorded REFERENCE"
All 32 audio files without any mixing activity. / Alle 32 Audiodateien ohne irgendeine Mixing-Tätigkeit. All 10 audio files without any mixing activity. 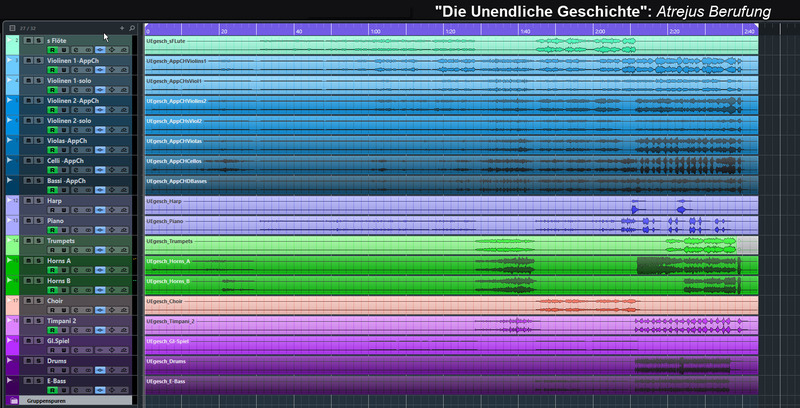 Alle 10 Audiodateien ohne irgendeine Mixing-Tätigkeit.